We confess we love Linkedin. We enjoy meeting new people, reconnecting with our network, and having a way to further relationships that start offline.We still carry our business cards when we network. But LinkedIn acts as our business card part.Linkedin does what it says on the tin, so to speak. If you decide to use it, you’ll most likely have realized that the more meaningful connections you have, the more you will get out of it. Since having a bigger network helps increase the number of opportunities you have to grow your business, so linkedin is no doubt a great network for all of us.So the question is how could we increase our linkedin connection in a faster and easy way?So here we're going to provide you a trick using which you can increase your linkedin connections very fast and effectively as well. At first login to your Linkedin account. Next open this link https://www.linkedin.com/people/pymk/hub . It opens a list of people that you may know on linkedin. The list generated by linkedin on the basis of the common interest/connections between you and the other person. Open Console window in Chrome/ Mozilla., Chrome users should click F12 button to open debugger and then select console box. So that's it you're all done.Now just you need to wait until your invitation get accepted by others. 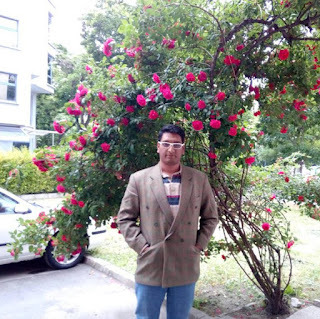 So hope this trick will surely gonna help you to increase your linkedin connections very fast and easily.We hope it will help you build your online network. Relationships take time and so does building your network. But the sooner you start the sooner you can start reaping the benefits of connecting with others. Wao its amazing trick i will definitely try this. 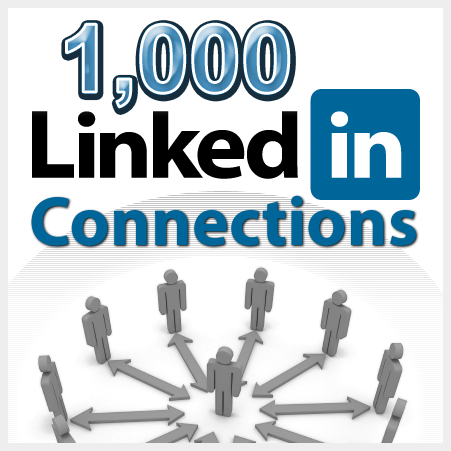 Linked in is a great way to increase your professional connections! You have really mentioned the best way to use this network optimally and increase your footprint in a short span of time!